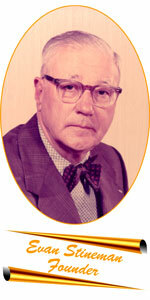 Over Sixty years ago, Evan Stineman founded the Stineman Ribbon and Trophy Company in South Fork, Pennsylvania. Oddly enough, the company came into existence as an insurance company for dogs when Mr. Stineman, a breeder of Beagle dogs and a competitor in numerous field trials, saw the need for the insurance after a large fire at a Beagle club killed 300 dogs in 1932. 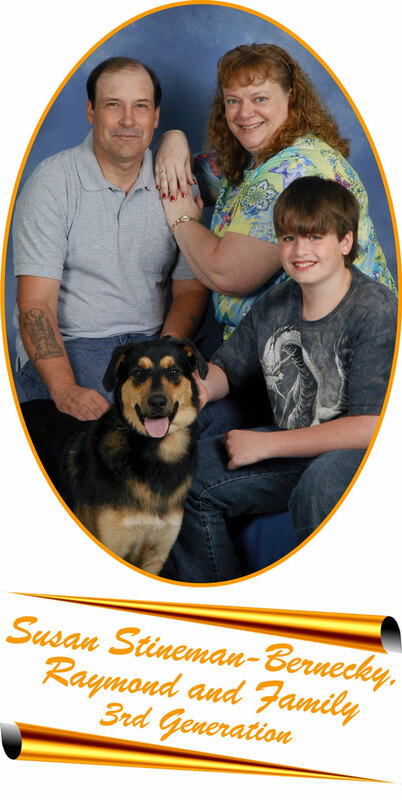 Over the years, employees were added and the business saw continuous growth. Mr. Stineman’s son Harvey joined the company several years after earning a degree at Penn State and the continued growth of the business necessitated the construction of a building on the outskirts of South Fork. 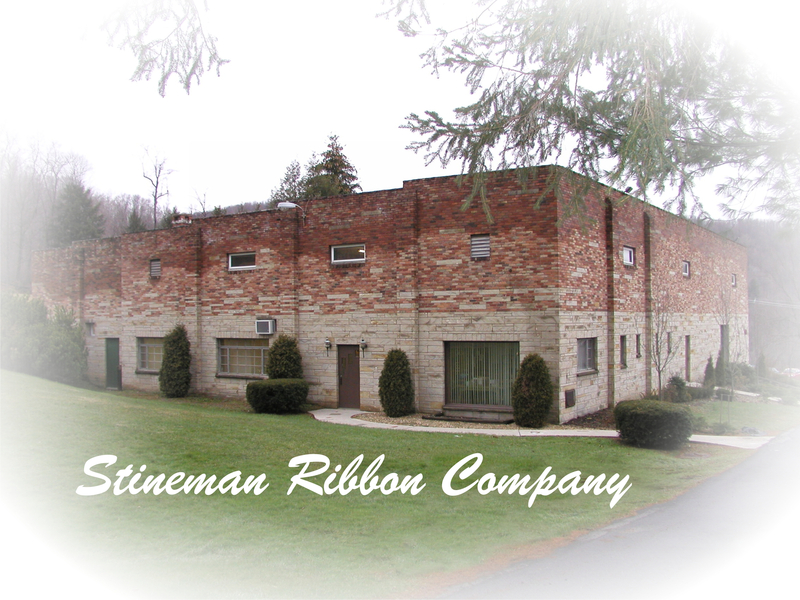 Today the business is two separate companies Stineman Awards and Stineman Ribbon Company which are still owned and operated by the Stineman family. 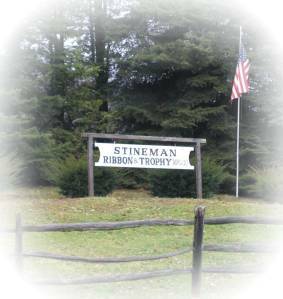 Stineman Awards is owned by the granddaughter of the founder, Susan Stineman-Bernecky and her husband Raymond Bernecky (MSG ret. Army). MSG Bernecky retired after 22 yrs of active duty in the Army. The company takes pride in handcrafting awards using only the finest quality materials and providing the best service possible to all customers, no matter the size of the order. Stineman Ribbon Co. is owned by the granddaughter of the founder, Jean Stineman McCormick. The ribbon company manufactures a full line of award ribbons, rosettes and banners. 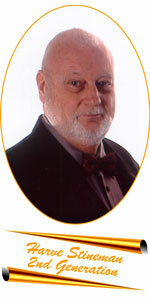 There are also two wholesale divisions operating under the names Regional Trophy Company and Regional Ribbon Company. Dealing with customers in all 50 states as well as several foreign countries, the majority of orders are received by phone, mail, fax, or E-mail. Selections are made from each companies full-color catalogs or the companies web-sites. 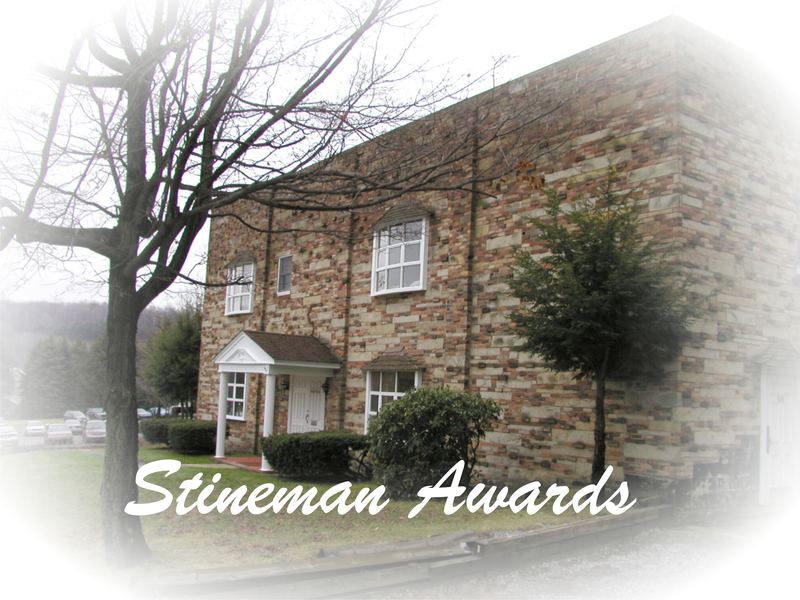 Whether you need one item or multiple items, Stineman Awards is here to serve you.